Home/New products, News/Coming very soon – Roon Nucleus! 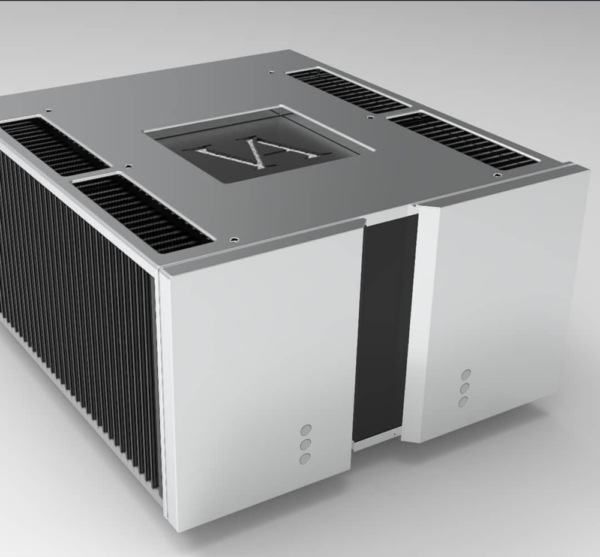 Due in over the next couple of weeks we will have a Roon Nucleus+ Core Server on permanent demonstration. 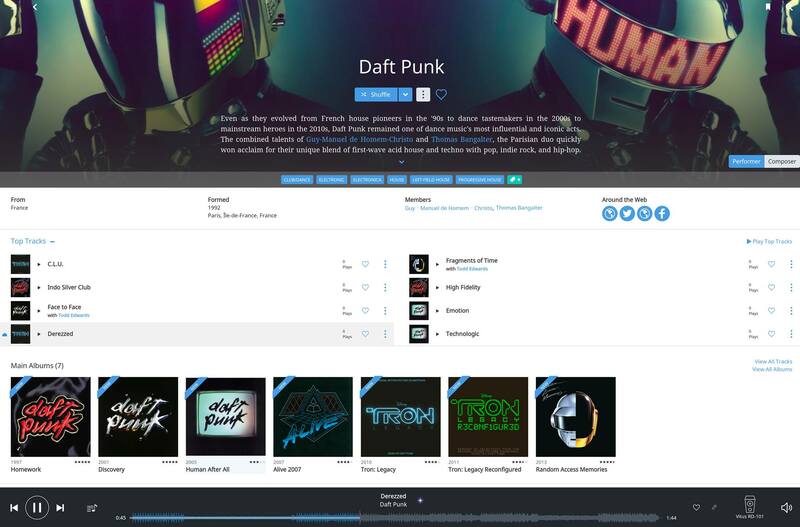 Roon is a wonderful way to discover and rediscover your own music collection and integrate it effortlessly with Tidal and/or Qobuz streaming services and is becoming an incredibly popular solution. Roon simply interrogates your digital music collection and makes clever links between artists, albums, producers, contributing artists, record labels and much more and it delivers it to you in a really smart, intuitive and user friendly interface. There are 2 aspects to running Roon in your system. The second aspect of running Roon in your system is the engine which drives the Roon software, this is called Roon Core. 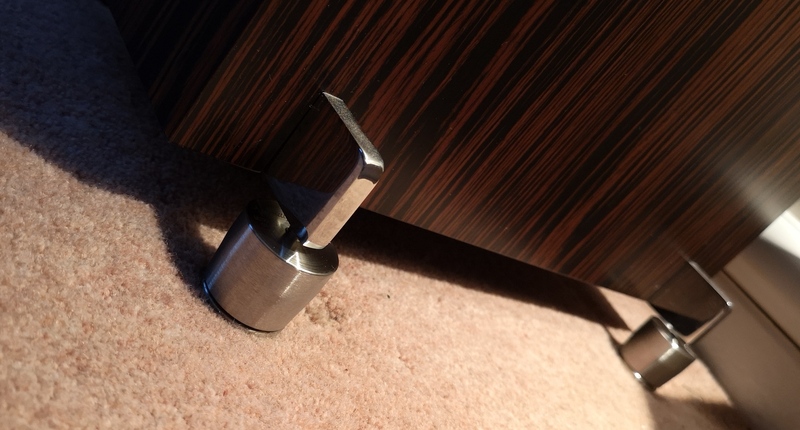 You can run Roon Core on any computer, but it must be permanently turned on to work with the Roon Endpoint and the Roon app on your tablet or phone. Having a computer which runs lots of other programs and services isn’t particularly good for Roon from the point of view of sound quality. Roon Core as a program is fairly intensive heavy as it creates the rich meta data for your library so it really needs something dedicated to do it properly. 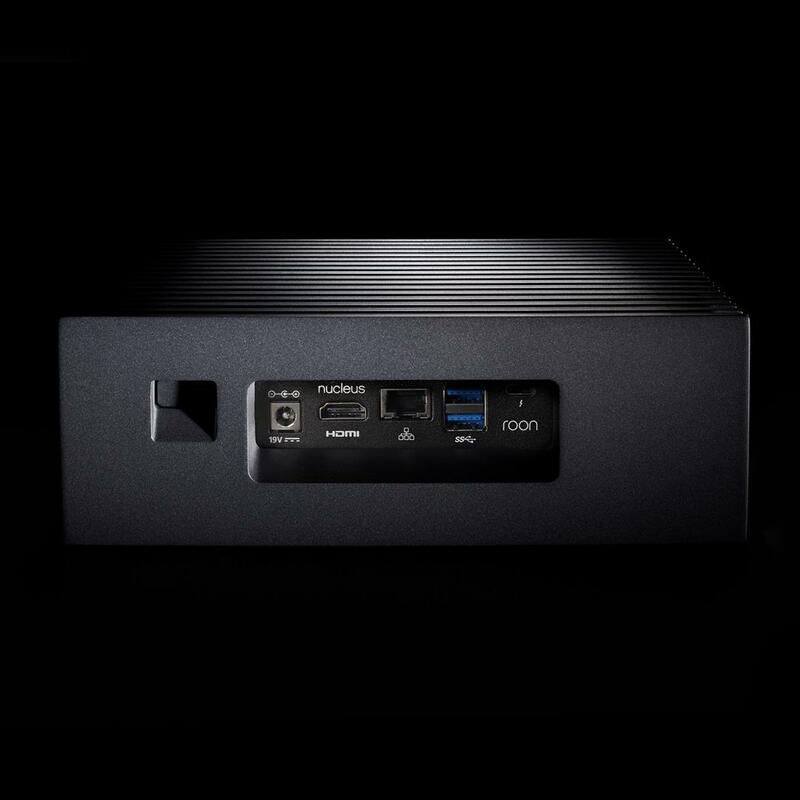 So, Roon have come up with Nucleus as an always on, silent server to run Core that updates itself when needed and looks after everything with no compromise in sound quality. Nucleus is a real turnkey solution, it is really simple and elegant and it requires no expertise in computers or networking to operate, you simply plug it in and download the Roon controller software for your phone, tablet or computer and away you go! It requires no real user intervention and doesn’t require reboots for software updates like ‘normal’ computers and suchlike. It has been designed with sound quality in mind has Nucleus has no fans, spinning disks, or moving parts of any kind and is completely silent in operation. The heavily customised minimal operating system is tuned for delivering high-performance audio and doesn’t have (or need) all the bells and whistle of a conventional computer taking up processing power. Whether you put it in your listening room, on your desk, or in a rack, you can be confident you will be getting the best sound from Roon. 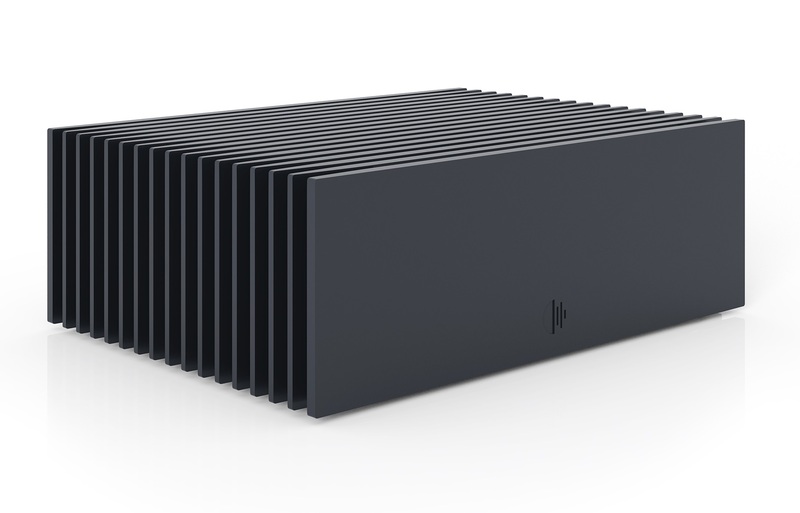 One neat feature – the Nucleus has a space for a hard drive as well so you could put a 2TB SSD drive inside and in addition there is nothing stopping you connecting it to a conventional USB DAC using the Nucleus as both Core and Endpoint. A good stepping stone solution until you can purchase a higher performing Endpoint like an Vitus RD-101! 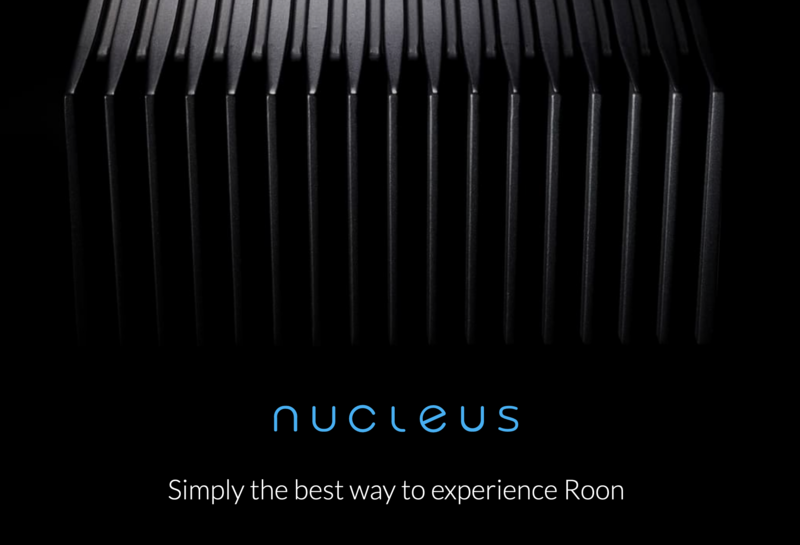 There are 2 different Nucleus available from Roon, the standard Nucleus which is £1500 and the Nucleus+ which is £2500, the + model is designed to run with much larger libraries (10,000+ albums) and offers a suite of DSP options and to tailor the sound if you require it, it also offers DSD256 upsampling as well. 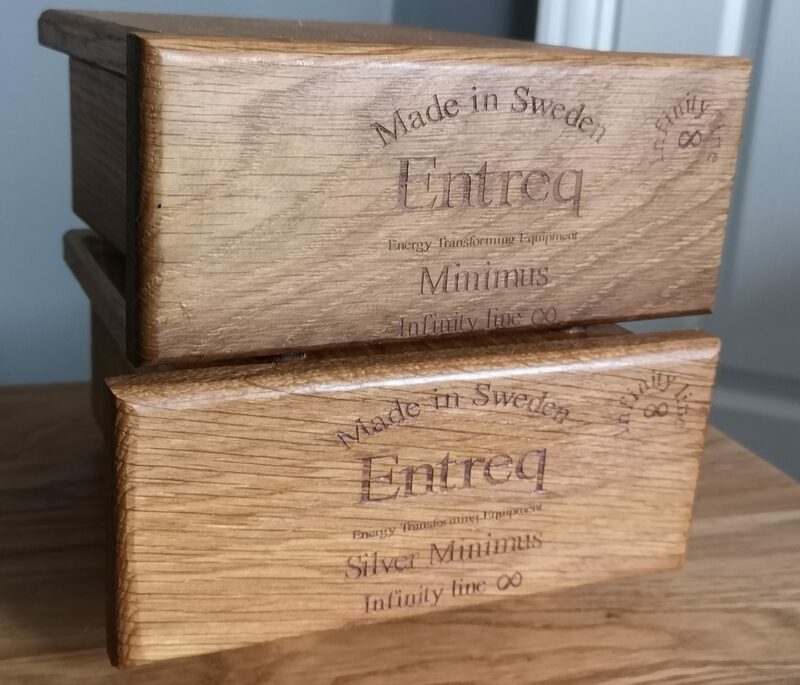 The 2 versions of the Nucleus will be added to our website in due course as will Roon as a brand, with more information and prodcut specification. If you have any questions please get in touch. 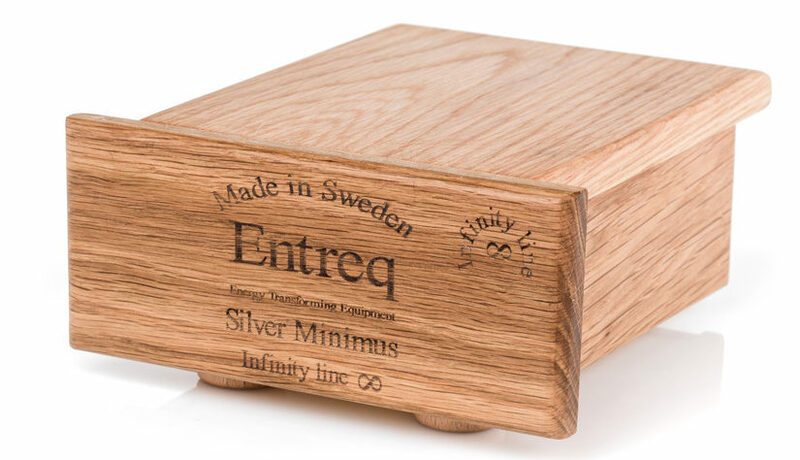 By Audio Therapy|2019-04-12T17:08:39+00:00April 12th, 2019|New products, News|Comments Off on Coming very soon – Roon Nucleus! Delivering Audio Therapy with Stillpoints!